T. Geronimo Johnson was born in New Orleans. 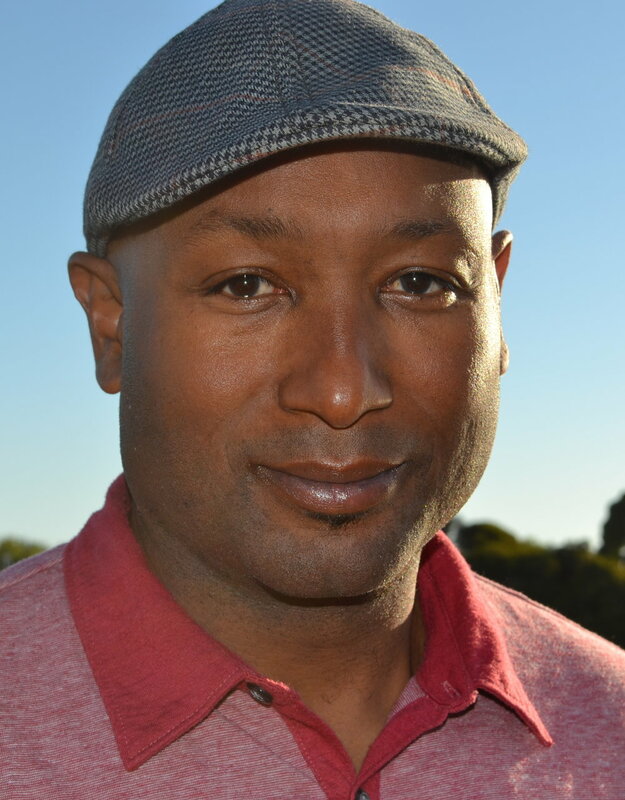 A graduate of the Iowa Writers’ Workshop and a former Stegner Fellow at Stanford, Johnson has taught writing at UC Berkeley, Stanford, the Writers’ Workshop, the Prague Summer Program, Oregon State University, San Quentin, and elsewhere. He has worked on, at, or in brokerages, kitchens, construction sites, phone rooms, education non-profits, writing centers, summer camps, ladies shoe stores, nightclubs, law firms, offset print shops, and a political campaign that shall remain unnamed. He also wrote a couple of novels that have—between the two—been selected by the Wall Street Journal Book Club, named a 2013 PEN/Faulkner Award finalist, shortlisted for the 2016 HurstonWright Legacy Award, longlisted for the National Book Award, longlisted for the Andrew Carnegie Medal for Excellence in Fiction, a finalist for The Bridge Book Award, a finalist for the Mark Twain American Voice in Literature Award, included on Time Magazine’s list of the top ten books of 2015, awarded the Saroyan International Prize for Writing, named the winner of the 2015 Ernest J Gaines Award for Literary Excellence, and the Inaugural Simpson Family Literary Prize. Johnson was a 2016 National Book Award judge. He lives in domestic and commercial political exile. A single question animates all my work. How do we learn to care about people who are not like us?